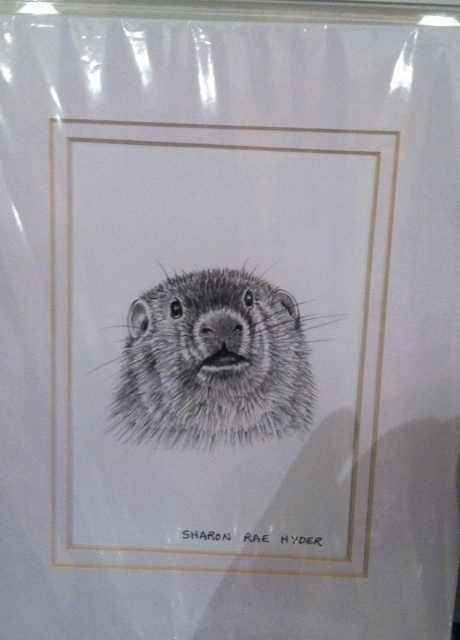 A cute little woodchuck portrait. A student wanted to draw this so we did... I love little critters.